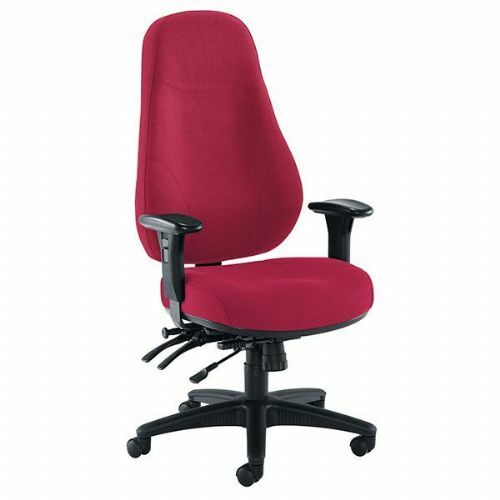 Our range of 24 hour chairs are perfect for call centre environments and heavy duty usage in busy offices. 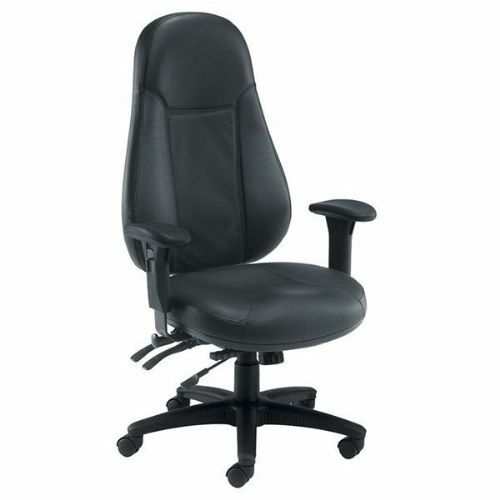 All 24 hour chairs are upholstered with hard wearing fabric / leather and all have 23 stone plus rated gas lifts. 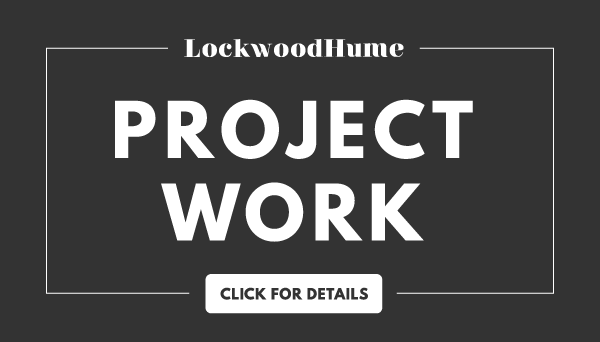 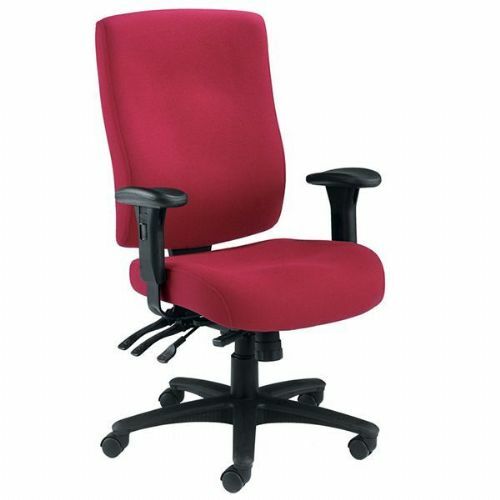 There are a large range of colours and styles to choose from. 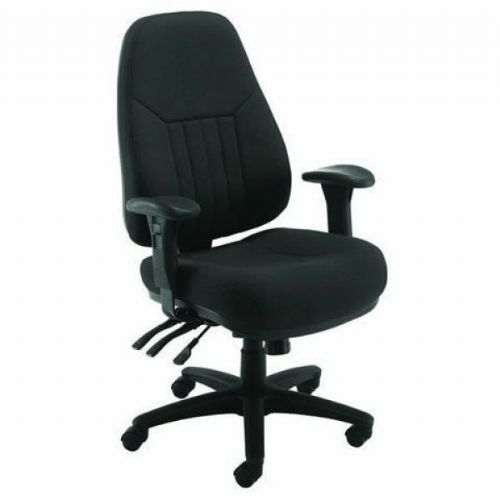 Our 24 hour chairs come with a minimum of 2 year guarantee and free delivery. 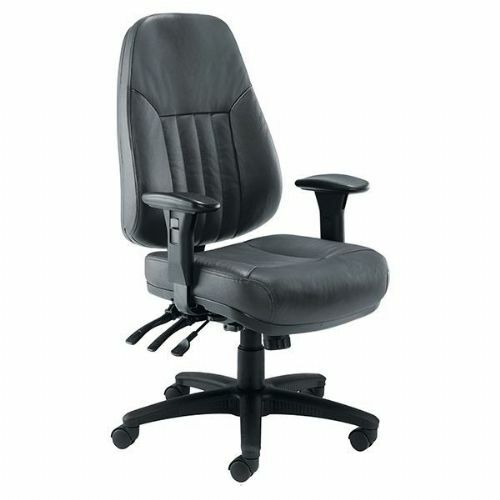 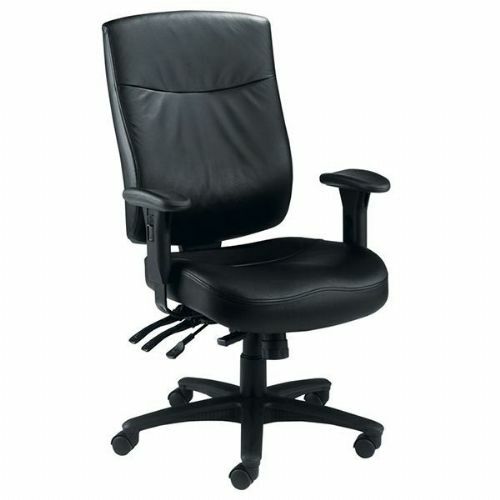 We also offer extra discount when you buy 5 or more 24 hour chairs for your office.